Naturally we all want to be seen in the best possible light and now it’s possible to really shine in some of the worst. 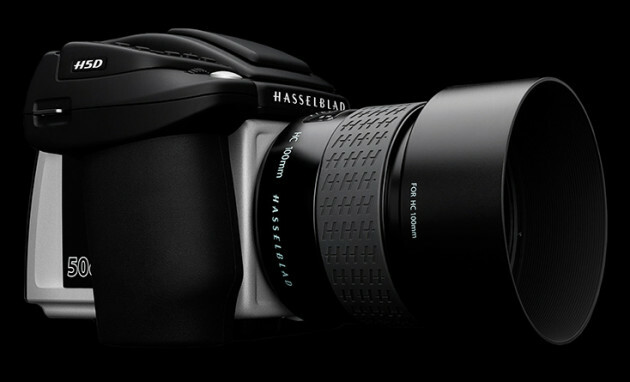 The brand new and superbly engineered Hasselblad H5D-50c is the world’s first integrated 50MP medium format camera to use CMOS sensor technology. Lower noise levels makes it possible to shoot at much higher ISO values – so even in poor light you’ll be guaranteed matchless crisp, clean images with perfect colour detail.